Most of the pregnant women must have come across this problem. 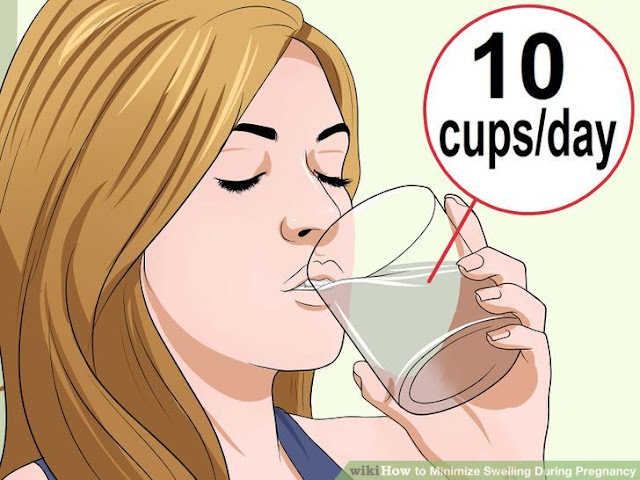 It usually occurs during the second and third trimester of pregnacy. When i was pregnant with maha, i didn't experiece any swelling, but i am experiencing it on this pregnancy. It can be quite frightening at the first time. But it is normal and there is nothing to worry. Since i have been standing and running behind maha most of my time and also taking rest is really hard for me with a active toddler around me. Also i have been working really hard for my food blog. I think this must been the cause of the swelling. But i didn't experience any huge ones, just a little swelling on the foot. So i thought of sharing my experience and what i do to reduce the swelling. During pregnancy our body produces extra blood and body fluids for the baby. Swelling happens by this additional fluid and blood. 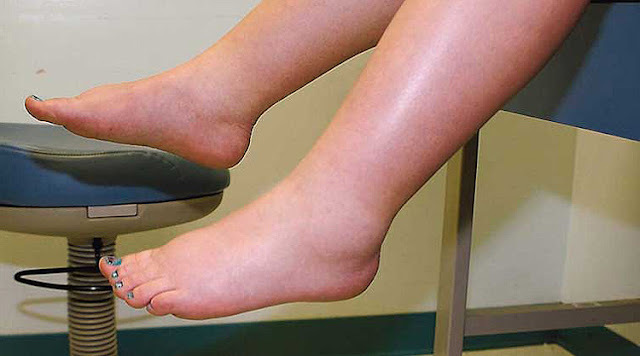 Normal swelling is called as "Edema" which is nothing to worry is often seen on face, hands, legs and feet. 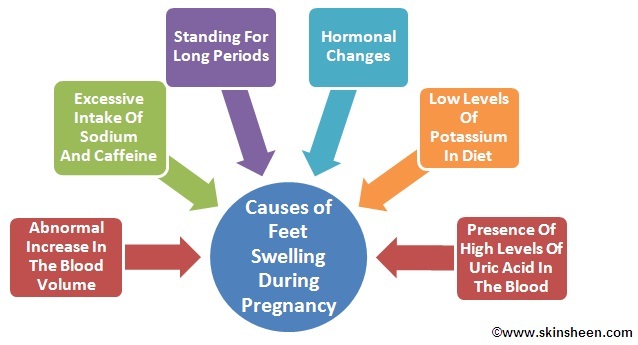 Swelling normally starts during the second trimester and last till delivery. For some people it may not happen or even reduce as days pass by. 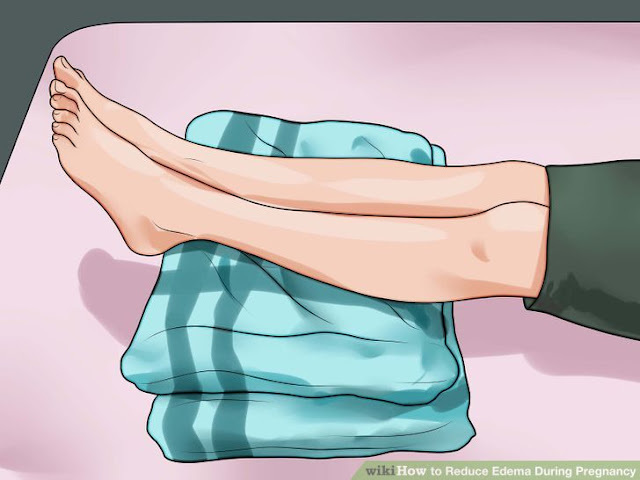 Foods which helps reduce swelling are vitamin E, C rich foods. LIKE..
Citrus fruits, tomatoes, strawberries, bell peppers, cabbage, broccoli, potatoes, melons, sunflower seeds, sweetcorn, cashews, almonds. Nice shots. So beautiful! She is cutie! I love children. And the parents who dress so stylishly for their baby are worthy of special praise. If you don't mind I want to write about your talent in my research papers help blog.